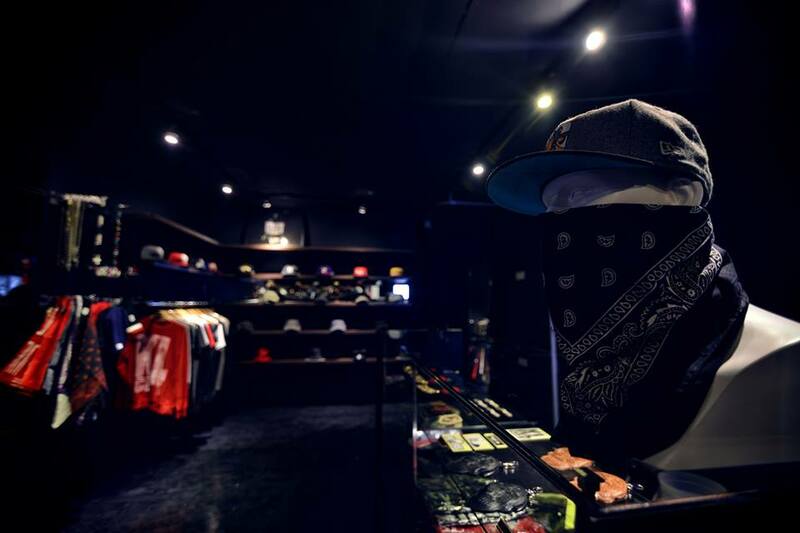 Nestled in the heart of SS15, Subang Jaya is the recently opened The Cap City, self-styled as the “most wanted cap shop”. The location – above Flat White, on the same row as Pestle & Mortar and within walking distance of Joe’s Barbershop & Kitchen – is fitting, because in case you haven’t heard (shame on you), the general consensus these days is that SS15 is fast becoming the next Bangsar. That is, unapologetically cool. But that’s a discussion for another day. Emcee, rapper, songwriter and founder of fashion streetwear brand Negative: Prove Em Wrong (www.negative.com.my), Nigel Leong, or perhaps more commonly known as Nigel Sparks, has added yet another feather in his cap (pun intended) with the launch of The Cap City. As a self-professed lover of caps, the 25-year-old has a “crazy obsession” with them, quipping that he has over 150 of them in his cap collection. Stepping into The Cap City, with its black walls and minimal lighting, one is immediately fooled into thinking to oneself, “Now I, too, can have swag,” with the purchase of one of the many caps the shop has to offer within a very reasonable price range of, say, RM59 to RM179 depending on brand. Take your pick: Crooks and Castles, Diamond Supply Co., Dope Couture, Huf, Mitchell & Ness, New Era, and many, many, many more. 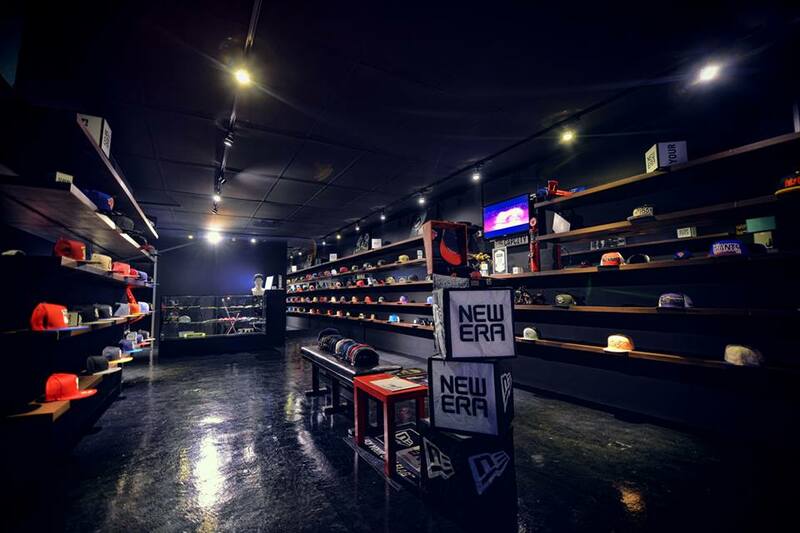 As the name suggests, The Cap City is the one and only headwear specialty store in Malaysia, as well as being a New Era authorised retailer. 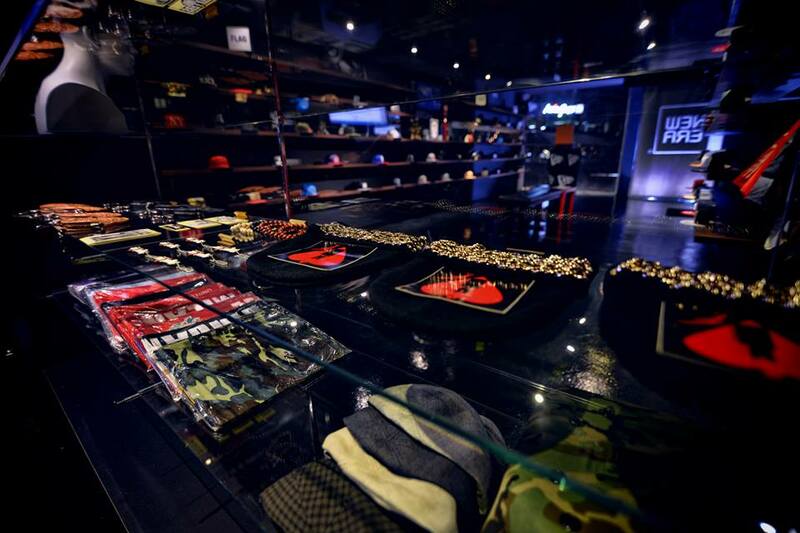 The store carries a wide range of local and international brands and styles, inclusive of bandannas, fitted caps, hats, military caps, snapbacks, tie-backs and everything else headwear-related (even cap cleaning kits, if you’re interested). If you’re not exactly a cap aficionado, however, there is also a small and respectable rack dedicated to accessories and t-shirts. Well, prove em wrong he did. Photo credits to The Cap City. Tags: crooks and castles, diamond supply co, dope couture, huf, mitchell & ness, new era, nigel leong, nigel sparks, pestle & mortar, prove em wrong, snapback, ss15, store, the cap city. Bookmark the permalink.